But it is not just the sacrifice that has solidified itself in history. It is also the resurrection — Jesus’ coming back to life and defeating death three days after his brutal and painful crucifixion. It’s a true story that has captivated audiences for centuries, with the promise of Christ’s eventual return also transfixing believers. The Easter story hinges on Christ’s life and death. 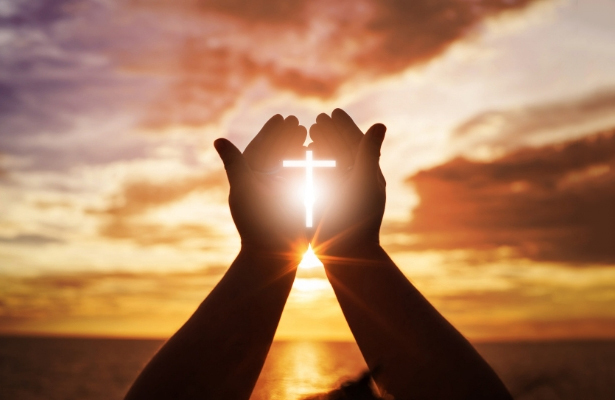 Jesus referred to himself as “the resurrection” even before his crucifixion, and promised that those who believe in him would never die and would, instead, have eternal life. This Easter Bible verse forces us to think deeper about Christ’s question: Do we believe this promised truth? Jesus was fully aware of what would happen to him, yet he forged on. 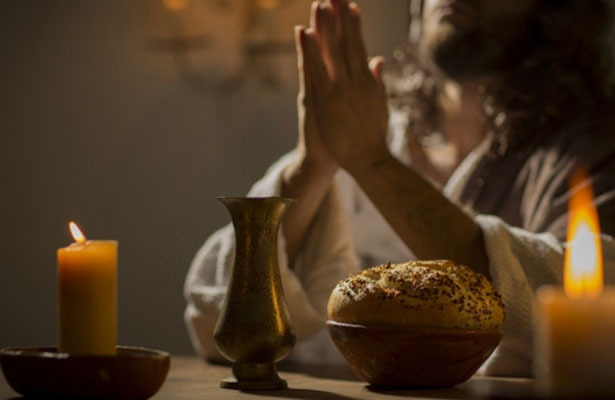 He told his disciples that he would suffer and be rejected and, most importantly, that he would rise again three days later. Christ knew the end result of the Easter story and conveyed it to his followers. This Easter Bible verse is a tough one to read, as it shows the depths to which peoples’ evil flowed. As Christ suffered, he was mocked. And while he could have saved himself, he was on a mission to save the sins of humanity and would go through with God’s plan. Picturing his sacrifice for us in light of this mockery and pain is tough, but this Easter scripture reminds us of God’s deep love for each and every one of us. 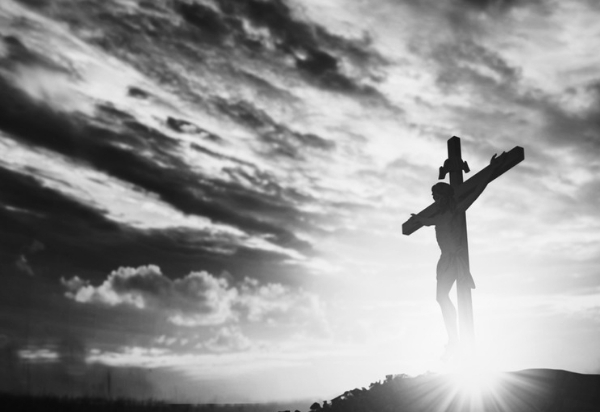 The immediate darkness following Jesus’ crucifixion shows us the magnitude of his sacrifice, and the impact of the decision to put him to death. Soon after, though, light shined through with the reality of the resurrection coming to fruition. The centurion, for his part, realized that something profound happened, as this Easter Bible verse shows. 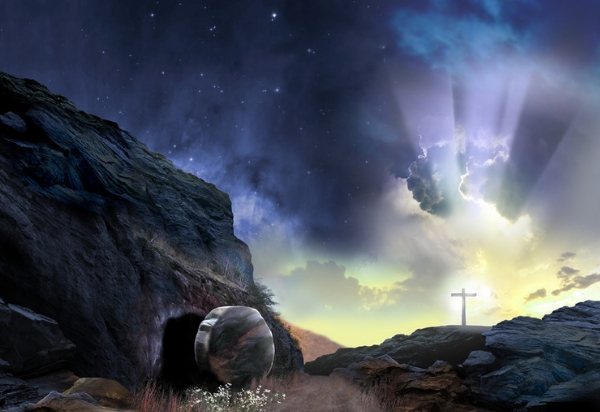 The resurrection is the most important event in human history. This Easter verse shows us what happened when Jesus’ tomb was empty. He fulfilled his promise to die, live again and transform human hearts. It’s a sacrifice and message that continues to change lives around the globe. For more about the Easter story, be sure to stream some of PureFlix.com’s Easter titles.